This guide will help you find easy ways to save money so you can plan an awesome bridal shower on a budget. A bridal shower is a fun way to celebrate the bride-to-be by showering her with gifts, bubbly, and more! 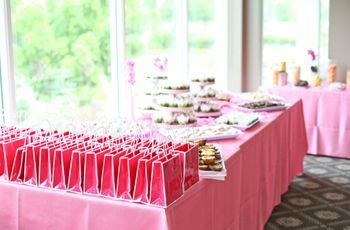 However, when it comes to throwing a bridal shower on a budget, we know it can be difficult not to overspend. From tasty menu selections to trendy decor items, expenses can add up quickly. 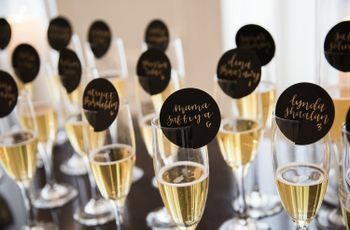 So, if you’re hoping to host this special occasion, whether you’re the maid of honor, a bridesmaid or close, family friend, here’s how to throw a cost-effective bash. 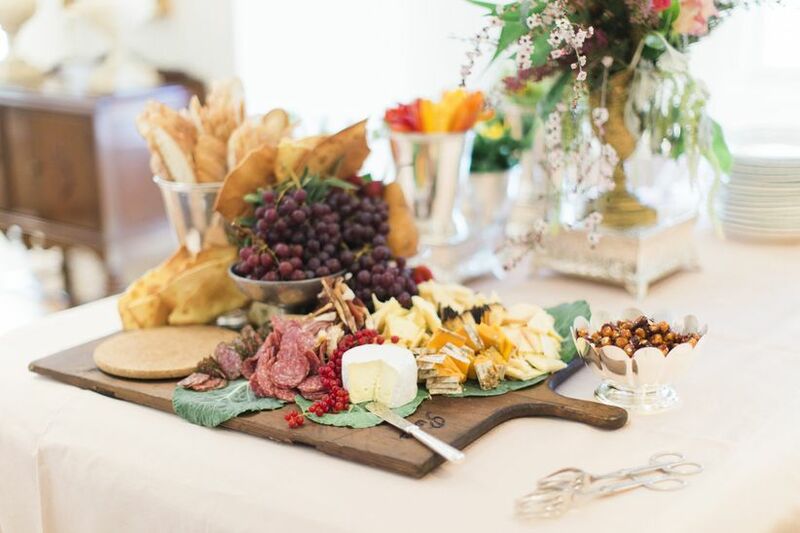 Throw a bridal shower on a budget by following these money-saving tips and tricks. 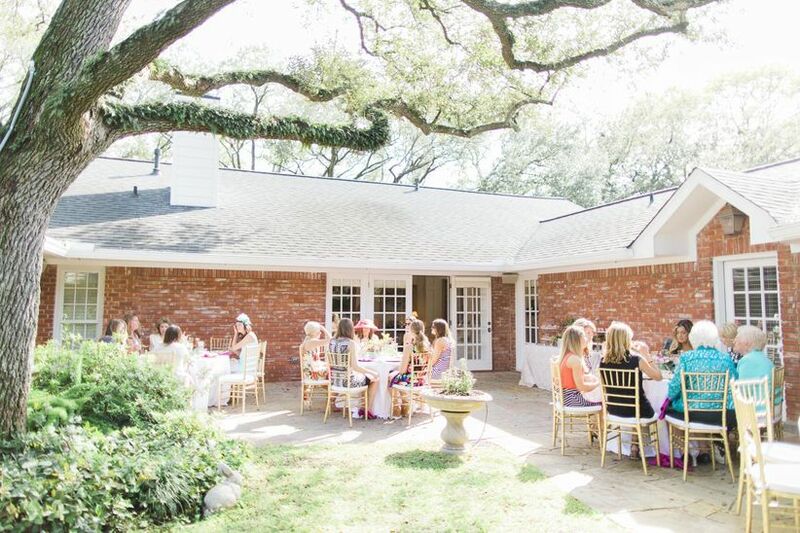 A great way throw a bridal shower on a budget is opting to co-host the event with other bridesmaids, friends, or family members of the bride. That way you can evenly split the cost of the party, which may allow you to splurge on items you know the bride will love. Co-hosting will not only let you bond with other bridesmaids, it also will let you have someone to lean on. Planning a party can be stressful — especially if you’re doing it by yourself! Having someone to help with hosting the affair, making decisions, and footing some of the bill, will take a huge load off of your shoulders. One of the easiest ways to cut costs is to avoid over-inviting, because the bigger the guest list means the more you’ll have to spend. Remember, this isn’t the wedding and you aren’t required to invite everyone on the wedding guest list to the bridal shower. The average number of guests for a bridal shower usually ranges from 30 to 50 people. Therefore, we suggest scheduling a time to meet with the bride-to-be and see who’s on her list of must-invites. Also, keep in mind this rule of thumb — whoever you invite to the bridal shower is guaranteed an invitation to the wedding. Host it in the backyard. 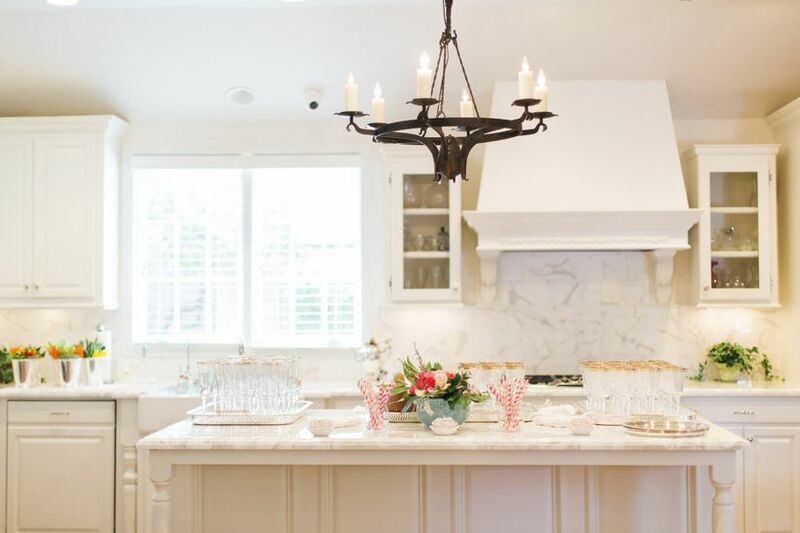 If you, a family member, or someone in the wedding party has the space, consider hosting the bridal shower at a private residence. A backyard tea party is a fun and inexpensive way to celebrate from the comfort of your own home. You can plan for affordable seating with the help of patio umbrellas and fresh linens. If you don’t have a backyard, move the affair inside or ask a family friend if they’d be willing to host the event. Planning the shower at a private residence is a great way to avoid paying for an actual venue. You’ll also have the freedom to create an event that’s as formal or informal as you want. Just make sure the shower matches the bride-to-be’s personality. When thinking about your menu, we suggest avoiding a full sit-down meal if you want to throw a bridal shower on a budget. Entrees and side dishes can end up being quite pricey and then you’ll have to think about place settings and flatware. Instead, opt for light appetizers or finger foods in order to cut costs. This also lets guests mingle with everyone, rather than sitting down for a formal meal. Serving a variety of easy-to-serve hors d’oeuvres will keep the atmosphere light and fun while also allowing you to save some extra cash. Any type of bridal shower venue can be transformed with the help of decor. However, don’t feel the need to spend a huge sum of money on tablecloths, lighting, or other extravagant details. All you really need is some simple decor, such as balloons, bunting and some old photos of the bride-to-be to liven up the shower. Adding some family photos is a great way to personalize the party, and it’s also a great conversation starter for guests who may not have known the bride during her baton-twirling days or awkward teen years. When choosing the entertainment, we suggest planning a time during the party to play some highly amusing — and affordable — bridal shower games! Bridal shower games are a fun and less expensive way to get everyone at the party to bond. These games are also easily played with the help of a few household items, such as toilet paper for the classic TP Couture Game or a few pads of paper for Bridal Pictionary. As for music, you shouldn’t feel the need to hire a musician or an expensive sound system. 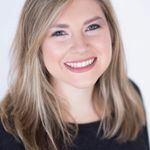 Just create a bridal shower-inspired playlist on your phone or other device and connect it to speakers. Playing music will keep things from getting too quiet and help keep the atmosphere upbeat. 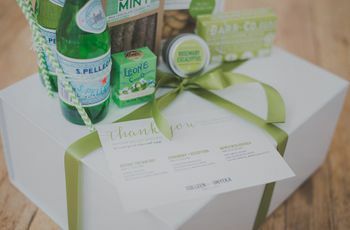 Favors are a great way to thank guests for attending the shower, but this doesn’t mean they have to be over the top. You can easily create edible favors that are not only tasty, but affordable. Some of our favorites include homemade cookies or freshly frosted cupcakes. If cooking isn’t your thing, don’t fret! Some other cost-effective favors include potted plants or even handwritten thank-you cards.